Removable paper without all the gloss glam of it’s cousin, removable white gloss! 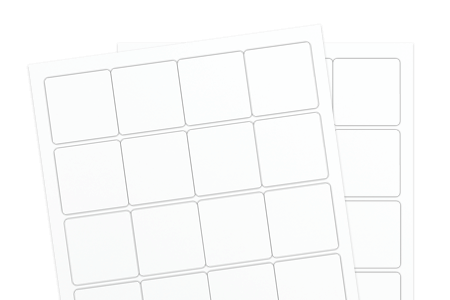 The removable white uncoated label material gets the job done, while staying true to it’s uncoated self. Premium quality and engineered to meet all your needs of a removable label, it adheres and removes with ease, leaving no messy buildup or residue!